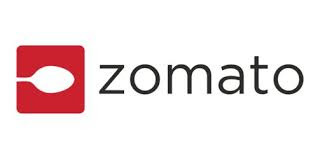 Earlier today, Zomato announced the launch of its Whitelabel Platform, a full suite of technologies for restaurants to run their business on the internet. The key feature on the platform is the ability for restaurants to launch custom-branded native mobile apps to help them connect with and engage their customers, and operate at internet scale. Currently, most of the internet-first restaurants primarily function on a 'no/own kitchen + own delivery + on-demand' model. 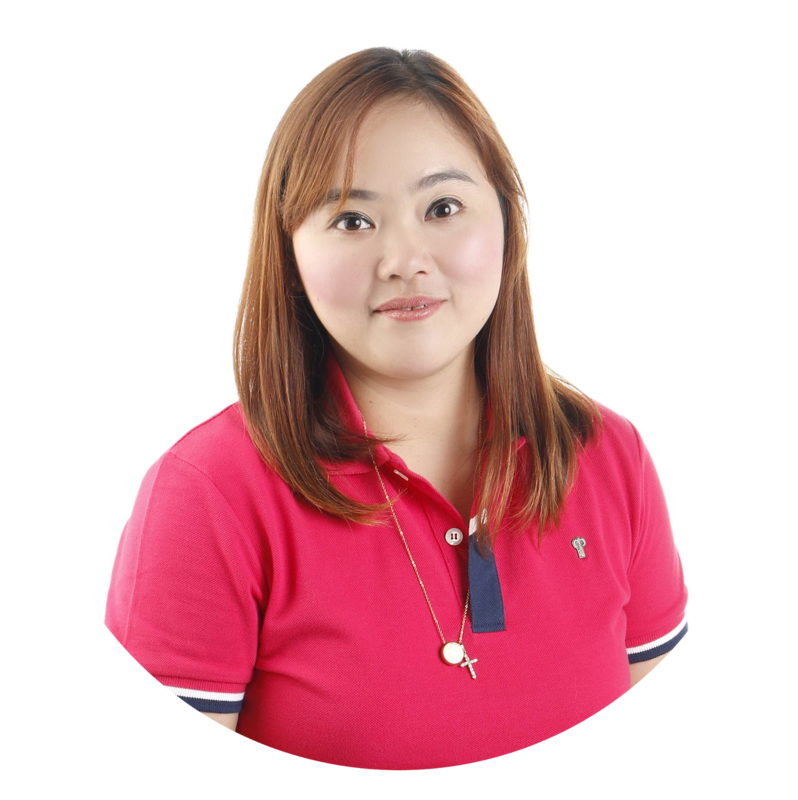 The industry is seeing early signs of this concept germinating in certain urban clusters. However, a vast majority of the industry is dominated by the unorganised sector of asset-heavy restaurants, and there is a huge untapped opportunity to get them online, build innovative services, and drive more delight to customers. Zomato's introduction of White Label Apps aims to capture this opportunity. Zomato White Label Apps is a plug-and-play platform which will power a restaurant's digital identity with ease, enabling restaurants to spend more time focusing on their core business of food, translating directly to better dining experiences for users. Zomato White Label apps offer features such as targeted push notifications, real-time information and menu management, and marketing tools to merchants at their fingertips. The app is based on a subscription model that bundles Zomato’s existing restaurant management app – Zomato For Business – into each subscription for free. These White Label apps integrate seamlessly into all the ancillary services Zomato offers, such as Online Ordering, Table Reservations, in-app Cashless payments, and the upcoming Zomato Base (point of sales system). 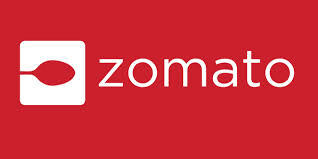 Zomato White Label Apps have already caught the attention of some top restaurant brands. Summerhouse Cafe in New Delhi, Miyabi Sushi in Dubai, and Shizuku Ramen in Melbourne are amongst the first 100 restaurants that have already signed up in the last week. The Zomato White Label Platform will be available to restaurants in all 22 countries Zomato is present in currently. In addition to restaurant search and discovery, Zomato has expanded its offering to include in-app Cashless Payments, Online Ordering,Table Reservations, and a Point-of-Sale system, creating cutting-edge technology to connect restaurant businesses and customers in ways that will revolutionise the restaurant industry.